In November 2009, a Middlesex County New Jersey jury awarded $1.5 million to a 30-year-old lady for the damages she sustained in a 2006 vicious pit bull attack at her father’s home. According to news reports, the dog was owned by a friend of the plaintiff’s father, and the father looked after the dog while his friend was at work. The attack happened when the plaintiff entered her father’s house which happened to be dark at the time. Plaintiff’s counsel argued prior knowledge by the owner about the vicious tendencies in the dog and negligence. Plaintiff argued that the pit bull was not maintained properly by the owner of the dog with or the father. The plaintiff suffered numerous bites or lacerations. Note that in New Jersey, plaintiffs are not allowed to ask for a specific damage amount in a civil suit. The jury decides the payment, and in this case the damage award was considerable. 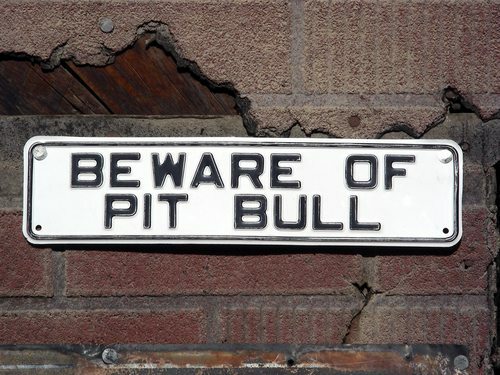 The award suggests that juries may take a dislike to owners who appear to act irresponsibly in terms of their care and maintenance of pit bull type dogs. 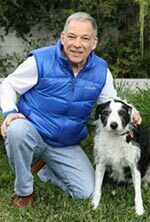 New Jersey dog bite expert Richard Polsky, PhD welcomes assignments from New Jersey dog bite attorneys. Dr. Polsky has qualified as a dog bite expert in Federal court in Camden and Polsky has been retained in civil matters on several occasions by New Jersey personal injury attorneys.